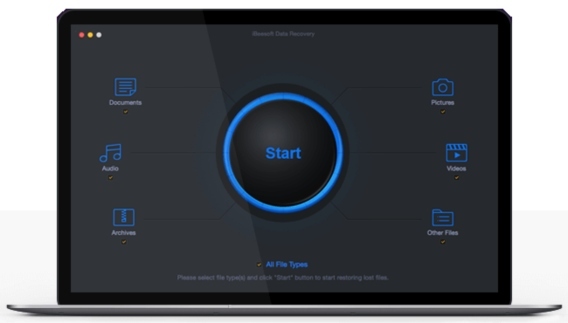 iBeesoft Data Recovery is an advanced and powerful data recovery software that designed for Mac with features to recover data, photos, video, documents, music, archive files, and email messages. With iBeesoft Data Recovery, user can recovery deleted, formatted or missing files from PC, USB devices, hard drive, memory card, digital camera, or any other storage devices. iBeesoft Data Recovery comes with user friendly interface and wizard and scanning algorithm for quickly retrieve any deleted files. In addition, the software also support quickly search files for fast recovery. iBeesoft Data Recovery normally costs $45.95 to purchase. Now for a limited time, the developer is giving away the license code of iBeesoft Data Recovery for Mac free to everyone. Just head to the giveaway page HERE to register. Enter the valid email address to receive the download link and license code. Once receive an email from iBeesoft, download the setup installer, and then using the license code receive to activate the software.